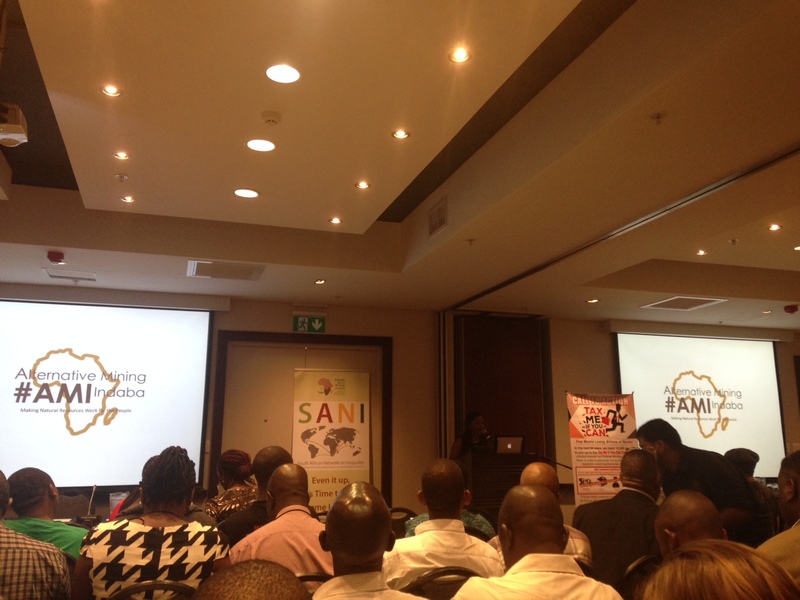 The 7th Alternative Mining Indaba was opened this morning by Veronica Zano, chairperson of the AMI steering committee. 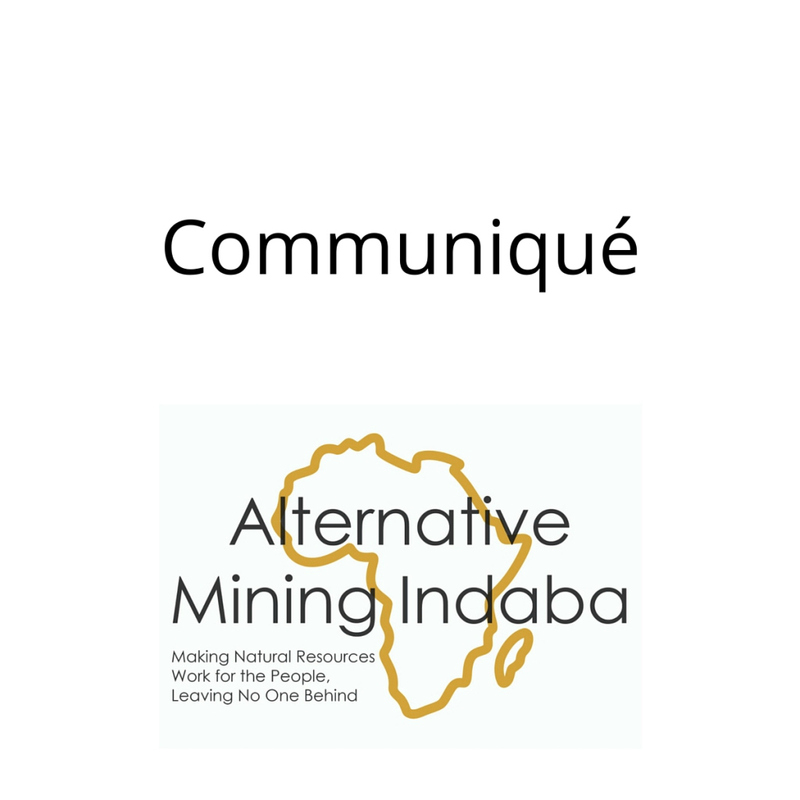 She described the history of the AMI: its inception in 2010 by a group of 40 people seeking a platform to represent the interests of those affected by mining. Today, we have over 350 delegates from 39 countries attending a 3-day event. 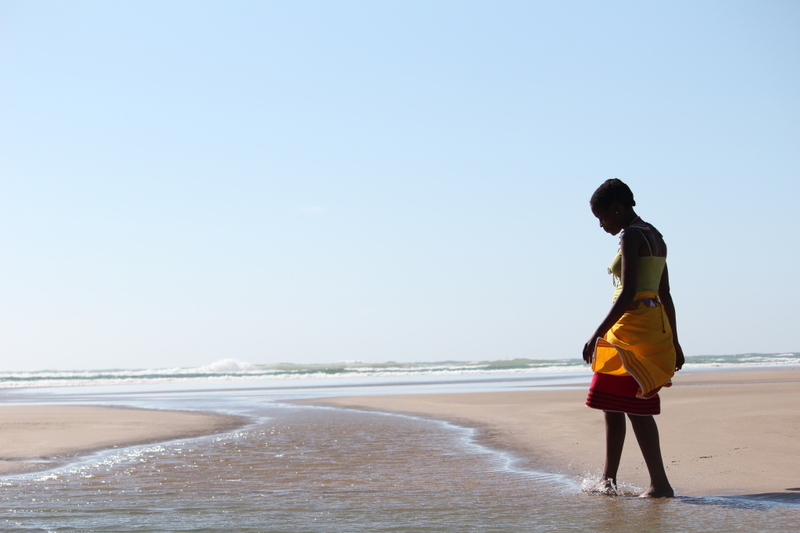 The focus has moved from confrontation with corporate mining to dialogue with government and business. The approach has shifted from an annual meeting of minds to the growth of multiple national alternative mining indabas (or NAMIs) and a year-long strategy to garner results. 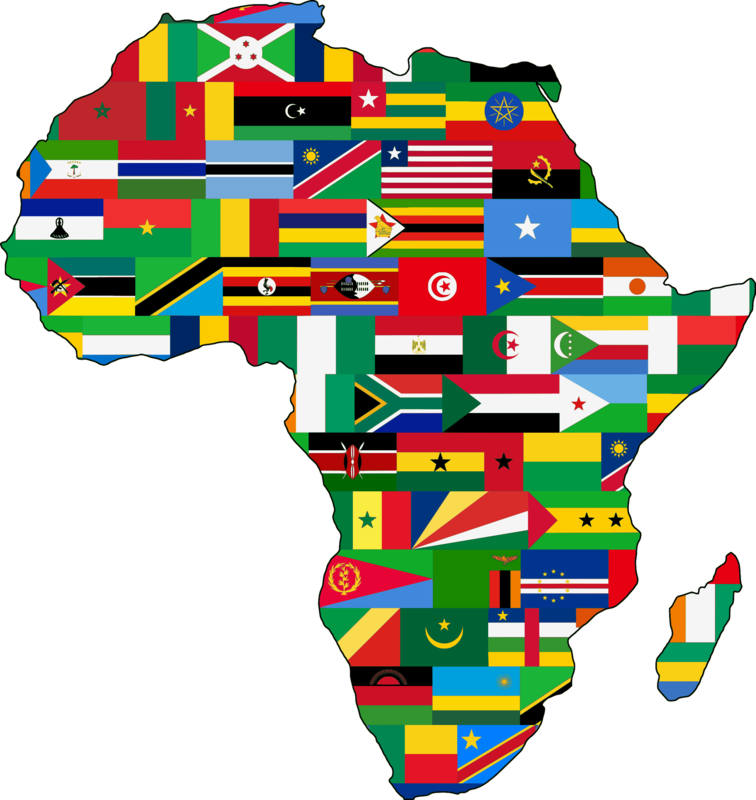 The programme will culminate in a march to the ICC and an AMI / ICMM joint dialogue session. Resources provided by participants will be made available daily on our documents of interest page.